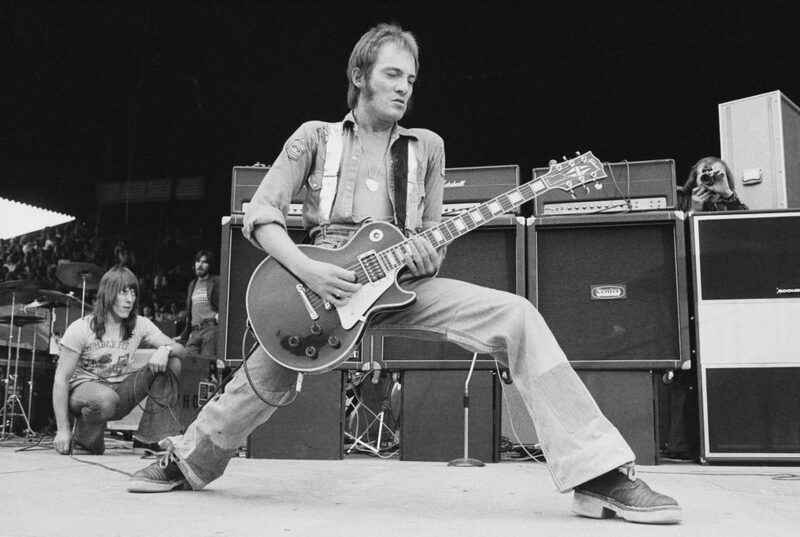 Steve Marriott was a dynamo. Whether it be starting mod rock trends or aggressively powering his guitar in both Small Faces and Humble Pie. His influences included Muddy Waters, Otis Redding, Booker T & the MG’s, and Buddy Holly. Marriott had a passion for ultra talented trail blazers. His contemporaries admired him greatly. Steve Perry, Ozzy Osbourne, and Paul Stanley have all gone on record stating that Marriott was one of their favorite vocalists. Keith Richards, fellow Brit, has said that Marriott is one of his favorite artists of all time. All of these icons had well-founded reasons to admire Steve Marriott. “Tin Soldier,” is actually a love song! The lyrics make it a bit obvious, but this jam was written from the heart. There was a flirtatious intent when Steve Marriott wrote the song for model and girlfriend of Rod Stewart, Jenny Rylance. Eventually Rylance became his wife- so the song had a significant impact, apparently. Yet, there was a bit more intensity added to the song’s history. P.P. Arnold, who sang backup vocals for the song also dated Marriott. The song peaked at number 9 on the UK charts and at 73 on the U.S. charts. 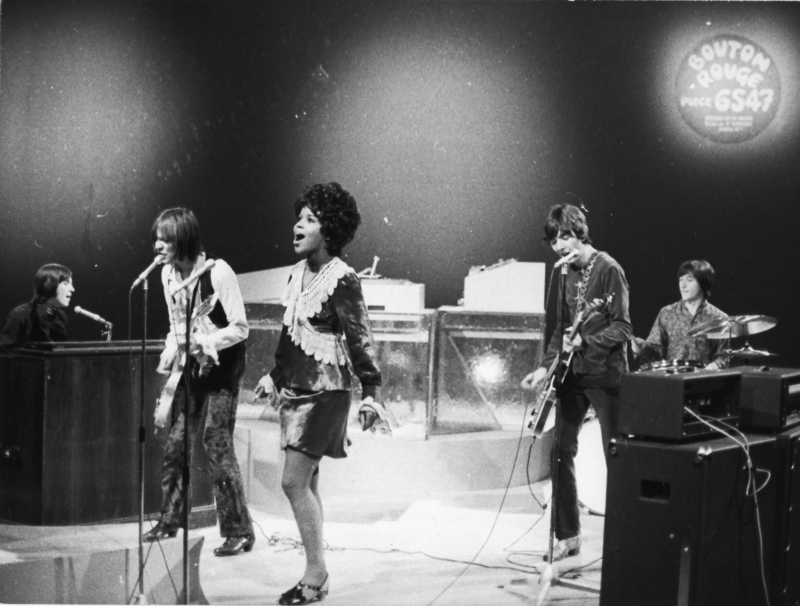 Originally, meant to have a more bluesy sound, “Tin Soldier” was meant to steer people away from type casting the band for the hit “Itchycoo Park.” Though Small Faces never reached the success of their admirers, they still remain an iconic band to some of the world’s most prolific icons.